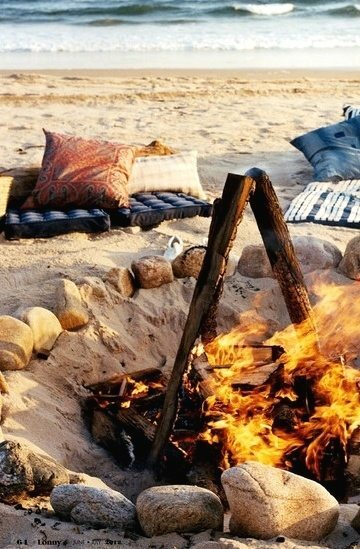 Does your life need more beach bonfires? 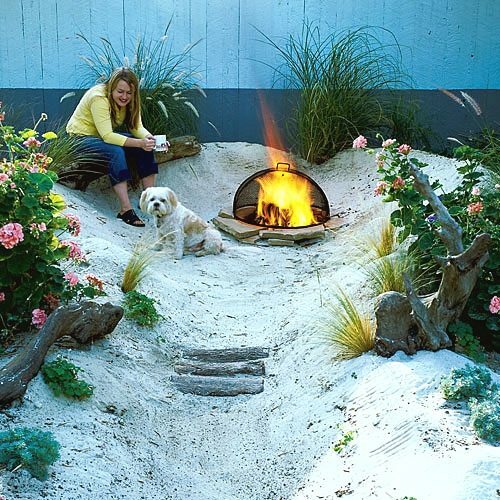 These beachy fire pit ideas show you how to bring the experience to your backyard. 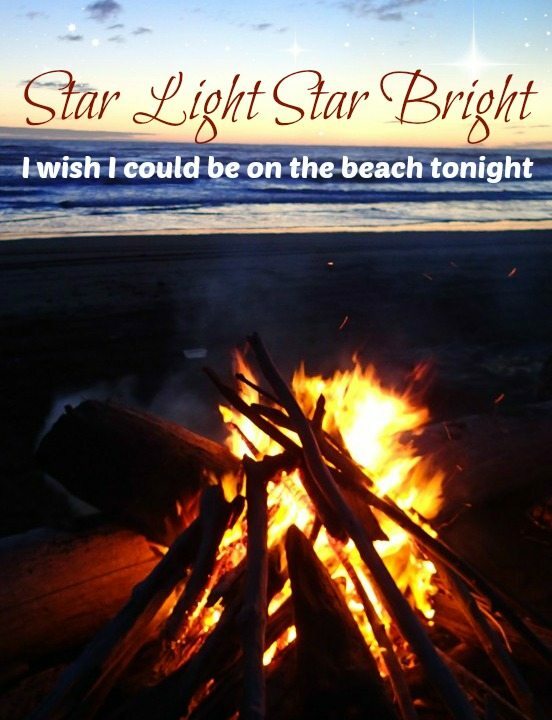 Of course, wiggling toes in the sand is included! Photo by Ricky Lauren from her book The Hamptons (featured in Lonny magazine). It’s hard to beat the real thing, but the following backyard fire pits come really close! Photo Via. 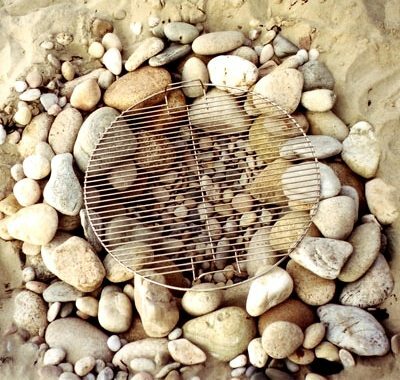 This rock fire pit idea from HGTV Gardens looks very much like a beach bonfire. Rocks serve as the pit’s foundation stones. Boulders were stacked in a ring and gaps filled with smaller stones. A temporary version could look something like this. A very casual fire pit. Via 01 Arq. Love the Sling Chairs! 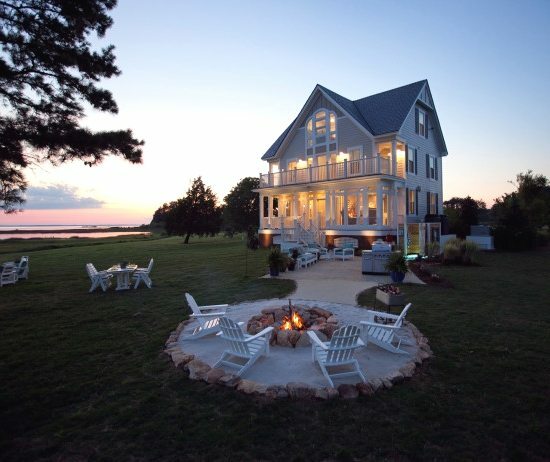 Here a beach backyard fire pit is set into a pristine green lawn by Tongue and Grove (via Houzz). They used galvanized metal edging and a portable natural rust fire pit by Patina Products. 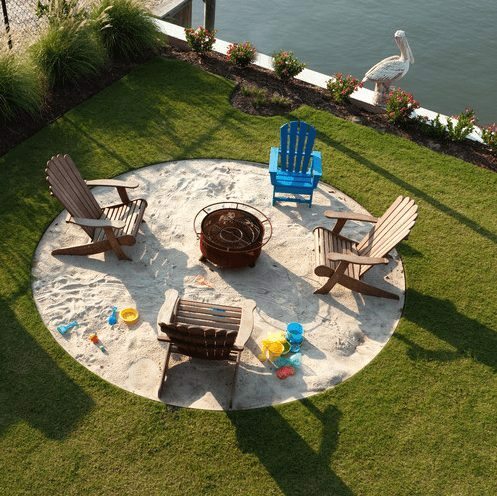 Adirondack Chairs seem to be the favorite choice for around these beachy backyard fire pits! 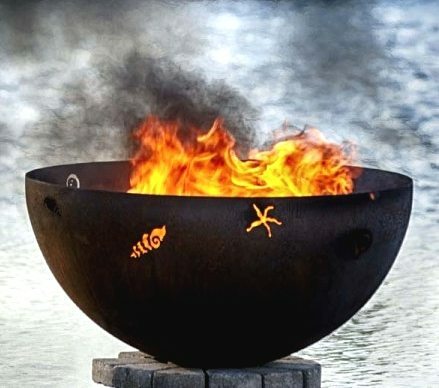 My favorite fire pit from Patina Products! A Walk on the Beach fire pit from The Fire Pit Gallery, a company that creates and sells unique fire pits that are hand-made from American Steel. 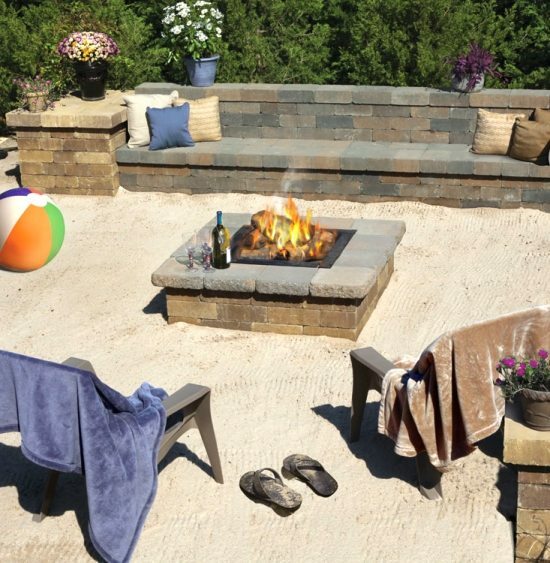 Everything is set in stone in this beachy backyard by Cambridge Pavers. 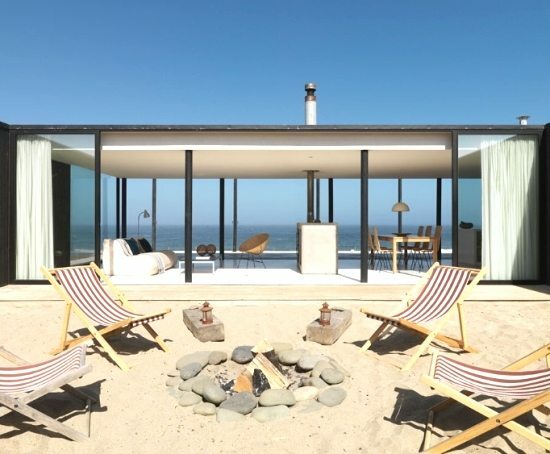 And an idea for the very ambitious beach enthusiast -build an entire beach somewhere in your backyard! Via Sunset Magazine. The fire pit base is an old kettle barbecue, with bottom vents open and grill in place to hold firewood, nestles in the gravel. Flagstones surround the kettle rim; a steel-mesh spark arrestor fits over the top. 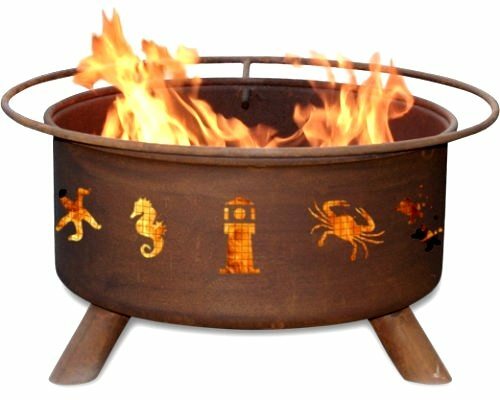 Make sure to check local fire codes regarding fire pit installation. If you are building a permanent structure, you’ll probably need a permit.